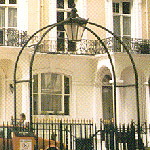 The European Hotel is a small, friendly bed and breakfast lodging offering clean and comfortable budget accommodation in the heart of London. 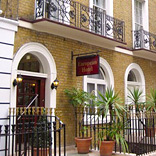 Highly popular with tourists, business travellers, family and student groups alike, the European Hotel is perfect for anyone looking for a convenient, low-cost base for their visit to this great city. 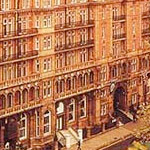 This popular 4 story hotel is centrally situated in a residential square close to Hyde Park and the main town centre of London. 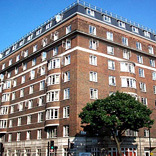 It comprises 65 bedrooms and some 170 beds providing multi type rooms from singles to family rooms of 6 beds! Shared and private bathrooms available. 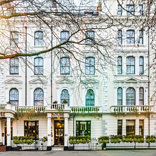 Just a short distance from Hyde Park, on a leafy boulevard near Paddington station, this centrally situated family hotel comprises 67 bedrooms and provides multi type rooms from single rooms to family rooms and junior suites suitable for large families. 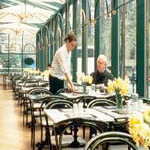 Situated in the heart of the West End, The Tavistock is a prime central London location for tourists and groups on a restricted budget. A stylish Art Deco entrance welcomes you to this popular, friendly hotel comprising 395 ensuite bedrooms.